Post Malone and Swea Lee came together on “Sun Flower”. The two artist are known for there remarkable impact in the American music industry and over the years the both of them are known to have release great and notable single which has pull the crowd and for a certain fact the both have come a great way in the industry which has made them the legend of music. “Sun Flower” which became a hit and has topped so many billboard chart, the single became a best to recon with and it official soundtrack for the upcoming movie “Spider Man: Into the spider verse” which is announced to be released on December 14, 2018. 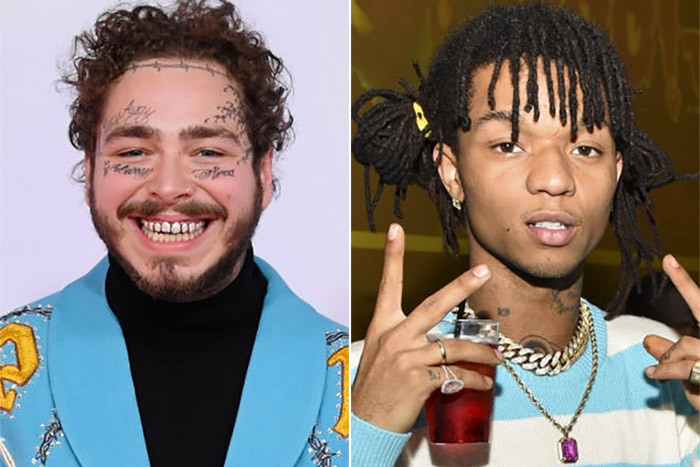 Post Malone is known for his melody voice, Swea Lee is known as the same finesse Lee and he is also known to have some nice vocal harmonies going on. Post Malone is known for taking the last chorus which has brought great reremark for the song and Swea Lee edition also get to the edge. You’re the sun flower, You’re the sunflower.